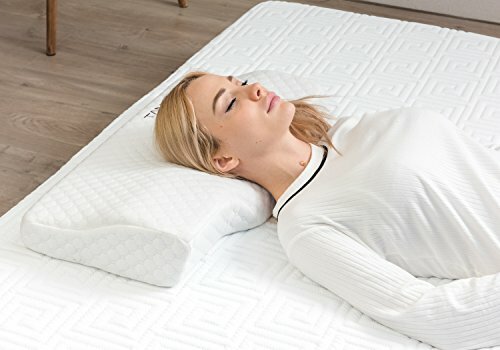 Ergonomic Pillow: No more pillows too firm, too heavy, too hot, too high or too low … There are now models that adapt to all types of sleepers, regardless of their position. 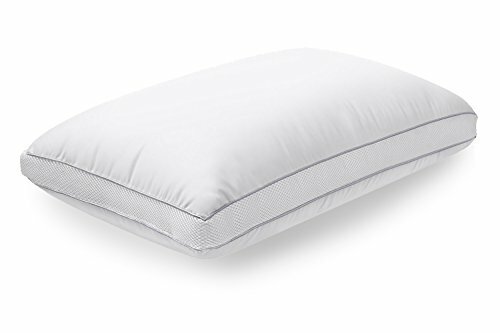 For a restful sleep, the choice of a pillow is just as important as that of a mattress. 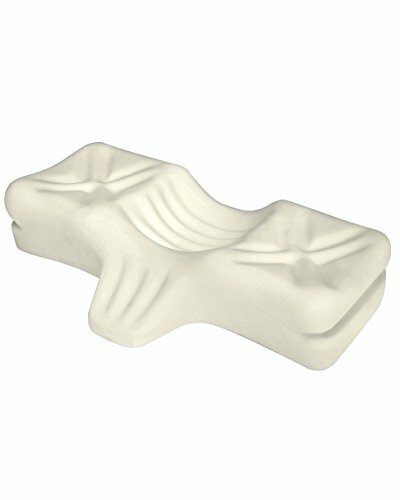 But what about the famous cushions called “ergonomic”? Are all of the equal quality or better to learn to decipher the labels? 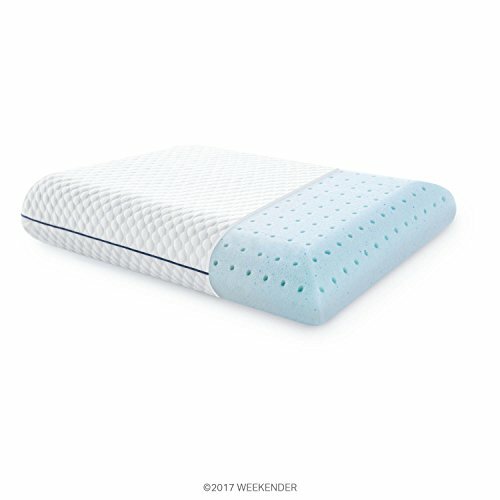 Small decryption of this best-seller of our nights. 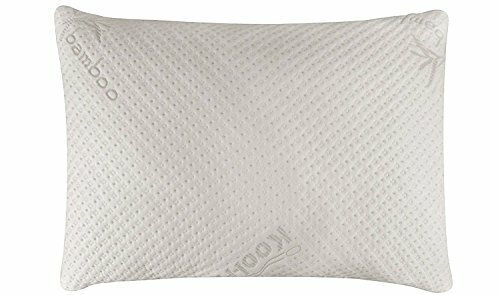 An ergonomic pillow what is it? 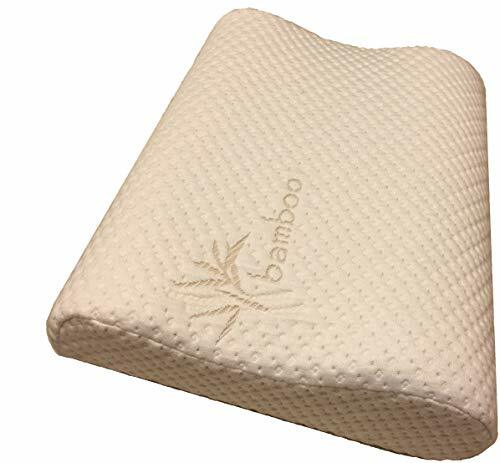 Far from the cushions of our childhood filled with down and goose feathers, the modern pillows offer to bring, in addition to the comfort of use, all the innovations of easy-to-live materials and of forms ideal for the cervical ones. 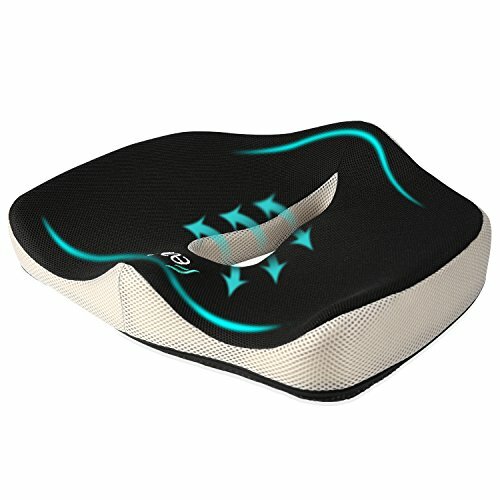 Mostly wave-shaped, with a rounded raised top and a flat bottom, an ergonomic pillow gives your head extra support. 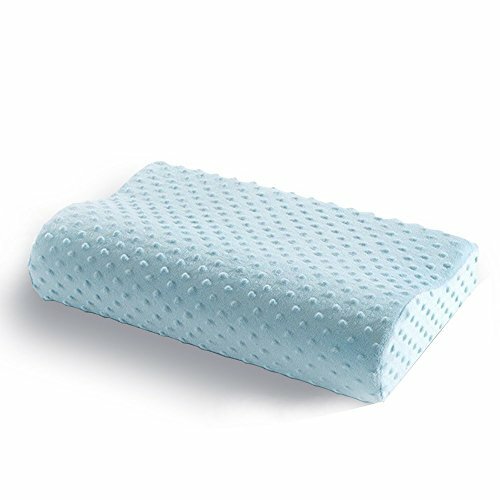 Perfect to help relieve tension, this type of cushion is considered by many to be a therapeutic accessory. Want to reduce your stress and pressure accumulated all day? 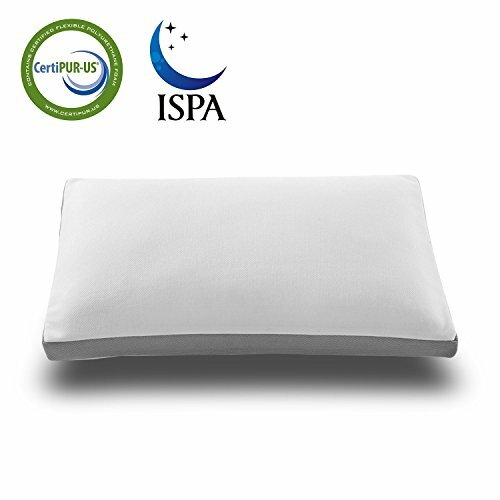 Your dreams come true with your ergonomic pillow! But beware however offers too tempting. 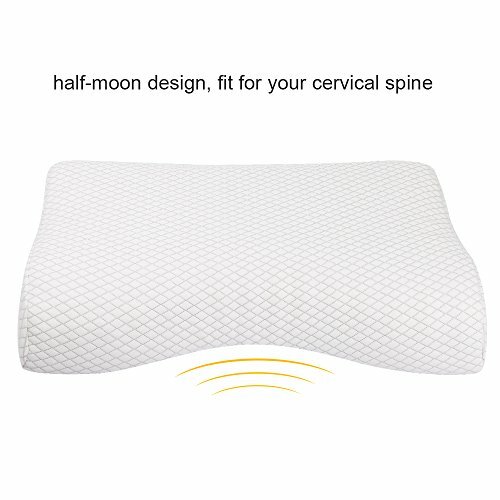 The pillow should be firm enough and at the right height to support the cervical and maintain the head in the extension of the spine, whether sleeping on the side or on the back. 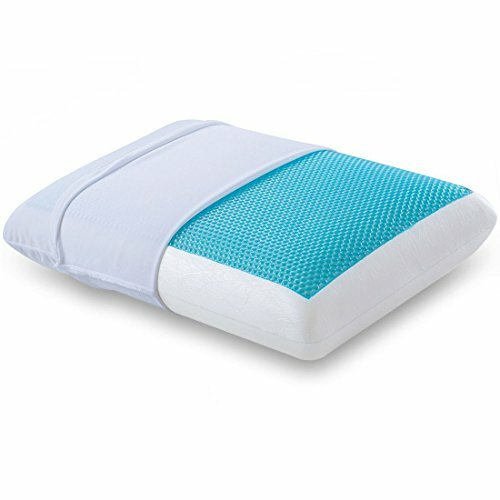 It is advisable for sleepers to choose a thin pillow and not too firm. 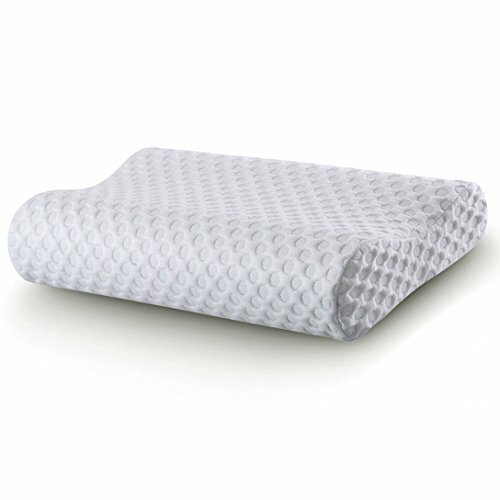 Many sleepers change position several times during the night. 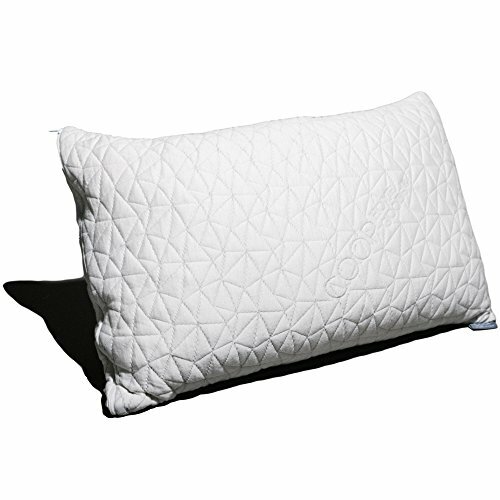 Soft or firm, square or rectangular, a good pillow is composed of a filling that adapts to the movements of the head without sagging. 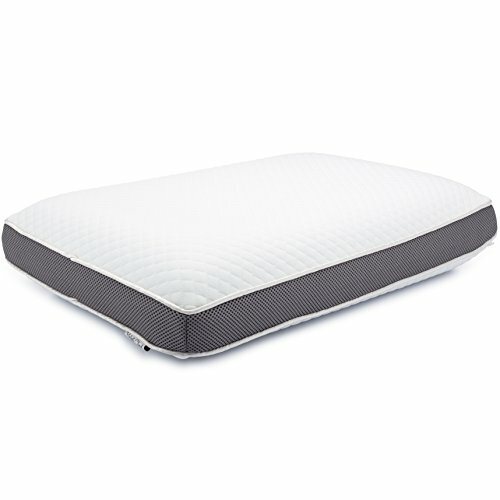 He must remain comfortable in all positions and … all night long. 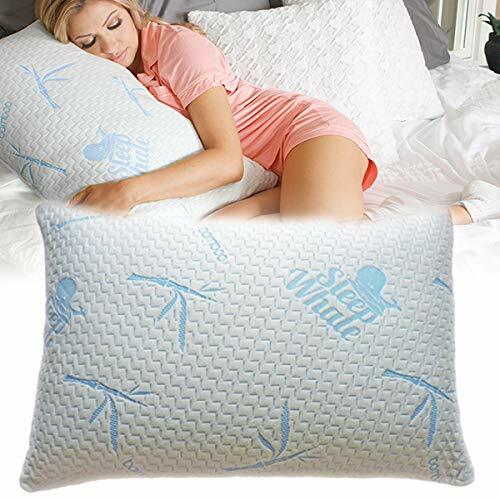 Most pillows are covered with an envelope made of “breathable” materials or with ventilation systems that allow the evacuation of perspiration. 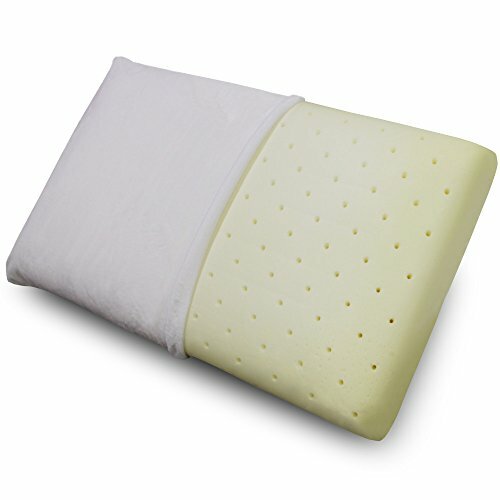 Others are treated anti-mite and anti-allergenic. 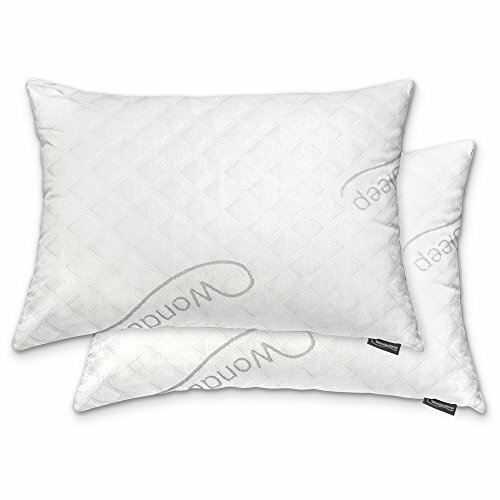 Some models are designed with thermoregulatory technologies that keep the pillow cool all night long. 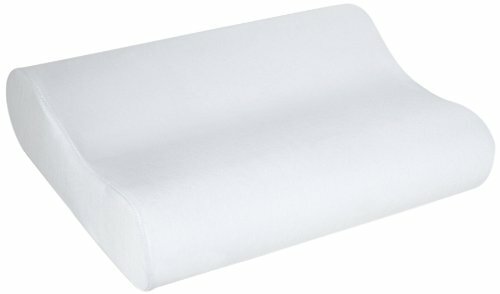 If the standard square format (65 × 65 cm) is suitable, there is no reason to change it. 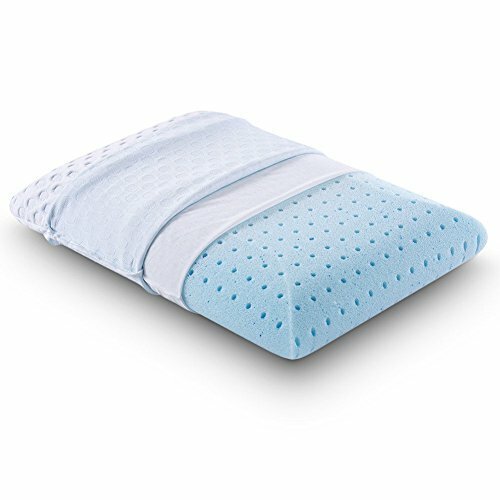 But if we tend to turn often during the night, it is better to choose a rectangular format (50 × 70 cm) that allows you to turn your head without moving the pillow. 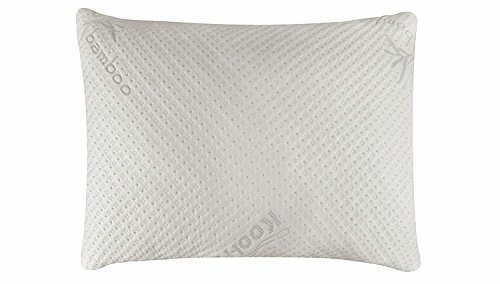 These pillows have a cost … and are supposed to be usable for several years (from 3 to 5 years or more). Before the purchase, we check the duration of the guarantee and make sure that they are easy to maintain (washing machine or dry, tumble dryer …).